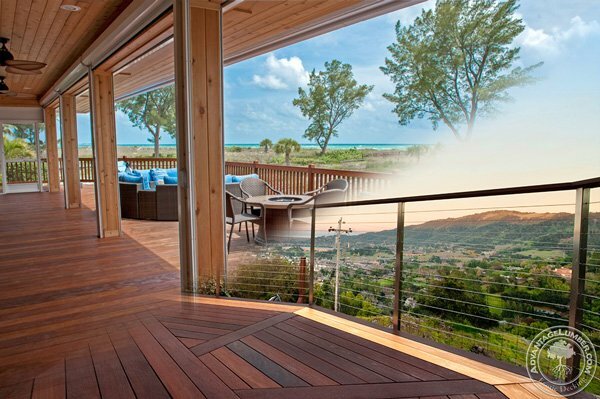 Why is Deck Ventilation Important? A lot of people ask how much space they need under their deck, or if extra ground clearance is even necessary. At AdvantageLumber.com, we recommend at least 18 inches of open air under the joists. Anything less is risky. But why? 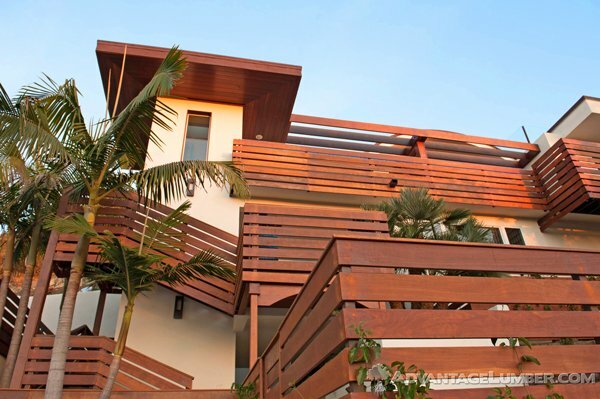 This entry was posted in Brazilian Walnut, Deck Design, Decking, Decking Installation, Ipe Decking and tagged Deck Building, deck spacing, deck ventilation, decking air space on March 24, 2015 by Mr. Ipe Hardwood. Malibu is one of the most coveted real estate markets in the country because of California’s famous year-round sunshine and beautiful beaches. Malibu itself is a small city on the Pacific Ocean, so salt and marine layers are part of the daily routine for the residents. 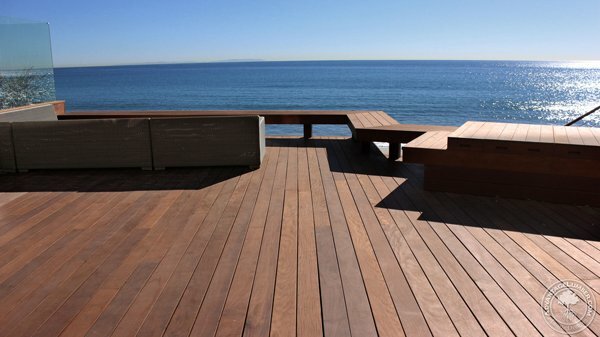 This entry was posted in Brazilian Walnut, Deck Design, Decking, Ipe Decking, Outdoor Living and tagged beach deck, caifornia deck, malibu, modern ipe deck, modern ocean deak, ocean deck on January 6, 2015 by Mr. Ipe Hardwood. How to Zombie Proof Your Home! It seems like it’s inevitable, the zombie apocalypse is coming. So what are we to do when this doomsday approaches? We’ll zombie-proof our homes, of course! 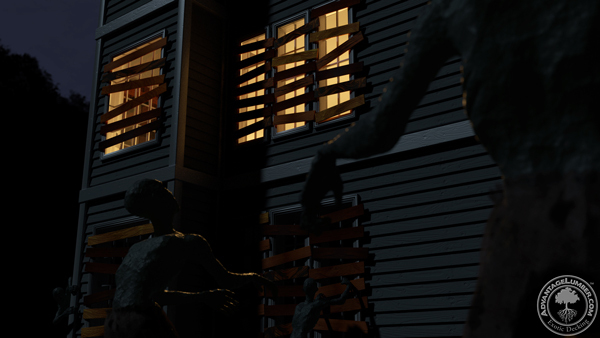 Now you may be wondering why you’re on a decking blog reading about zombies, but if The Walking Dead has taught us anything, it’s that we can live amongst the undead. 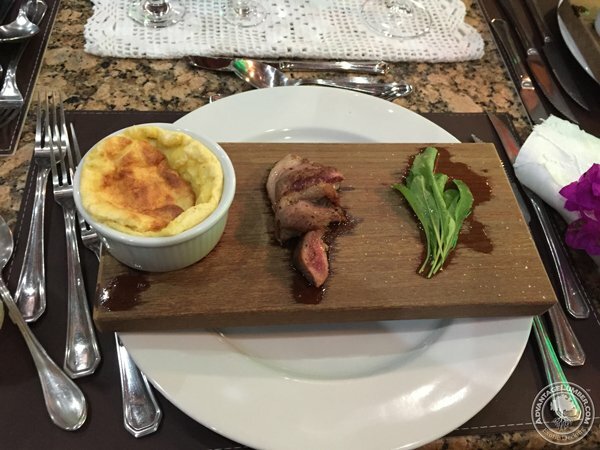 This entry was posted in Brazilian Walnut, Composite Decking, Ipe Wood, Uncategorized and tagged board up your home with ipe, ipe saves lives, zombie apocalypse, zombies and ipe on October 28, 2014 by Mr. Ipe Hardwood. AdvantageLumber.com is committed to responsible forestry. 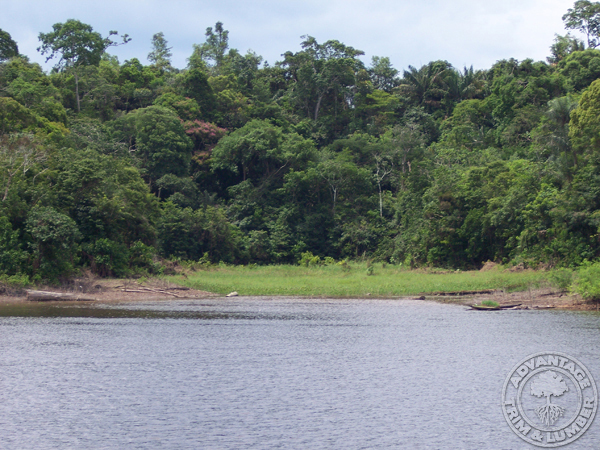 Preserving the rainforest is a concern shared by companies, countries, and individuals all over the world. The rainforests are a unique niche in which an abundant array of species live and thrive. Not only is the rainforest a habitat for animals and wildlife, but it also provides an abundant amount of oxygen to our atmosphere. Unfortunately, because of economic and political pressures, ecological priorities are often pushed aside. 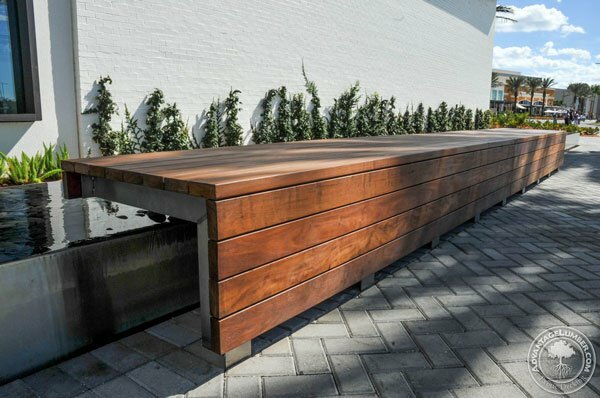 This entry was posted in Brazilian Walnut, Eco-friendly wood, Ipe Wood and tagged environment on January 2, 2014 by Mr. Ipe Hardwood.